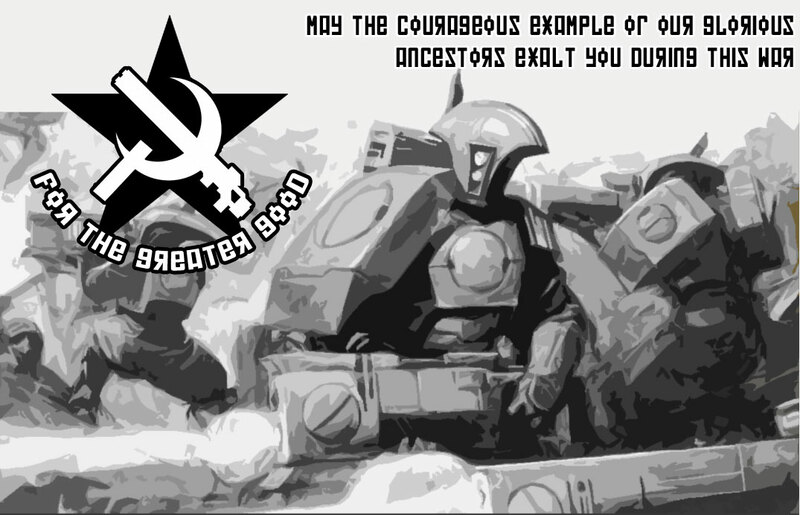 Greetings, citizens! Last week I talked about Fast Attack choices. You can find those here! 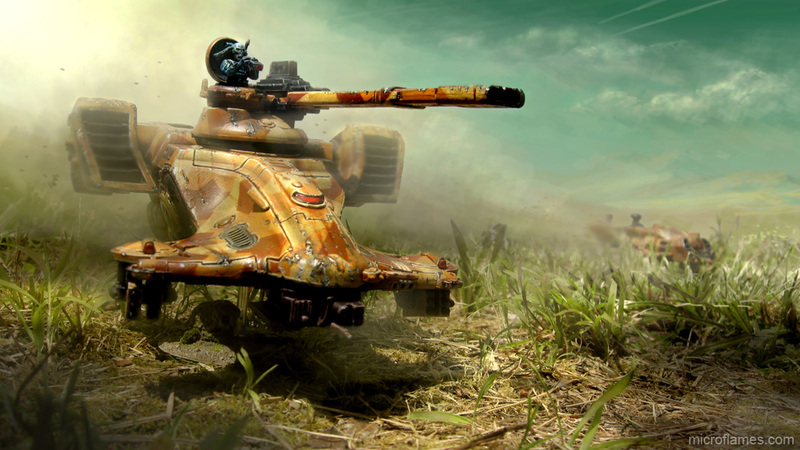 This week we’re shifting gears to talk about what I see as some examples of top T’au lists prior to our codex coming out. 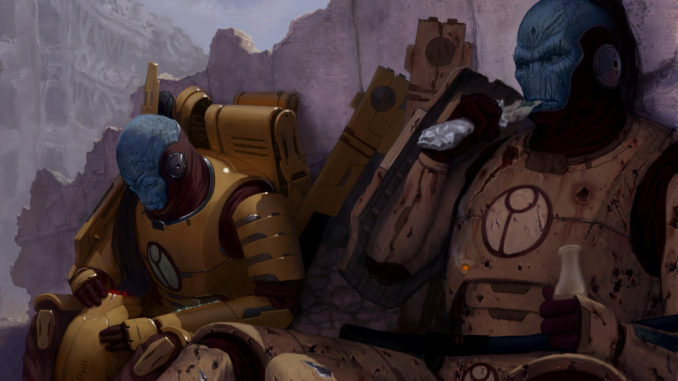 With all of the recent codices and stratagems other factions have access to, T’au (and other codex-less factions) have to find efficiency in their current index options. Before I get started, some ground rules! These lists are based on my experience seeing them in tournaments, and how they’ve performed in said tournaments. Their success isn’t just the list composition, but also the generals behind them. While these lists might be top contenders in a tournament, they will have lists they can’t do well against. I’ll give my two cents on those. These are in no particular order of how I like them, and if you feel like I’ve missed a totally awesome list, leave a note in the comments! I’d love to talk shop with you and try some new ideas! T’au Commander spam is probably one of the first widespread and reasonably successful competitive lists. 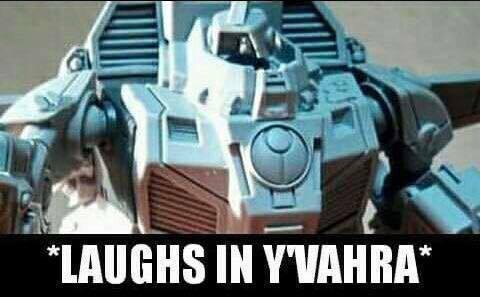 It’s not hard to reason why either; the sheer points efficiency of T’au commanders, gun drones, and the character rule are a brutal combination. It’s hard to beat a list that you can’t shoot at. In addition, the Crisis/Commander arsenal is quite a nasty set of weapons, and paired with the right support systems, there’s not much that can stand up to them. I won’t go too much into the composition here. Essentially bringing a considerable amount of commanders, some Crisis (or Hazard) suits, and stealth teams with drones and homing beacons are key (for getting in close, and for having one deployment become two units via the drones allowing you to have to manta strikes for the price of one.) Some additional cheap chumps and you’ve got yourself a list. Pros: Very hard to kill the commanders with good positioning, and a chance to wreak a lot of havoc on the drop, potentially crippling the army or resolve of your foe. There is nothing quite so terrifying as seeing 5/6 Hammerheads forming up a gunline against you. Hammerhead Armored Core (HAC from here on out) is a list that “spams” (for lack of a better term) Hammerheads. By using Longstrike and an on-board T’au Commander, coupled with 4-5 other Hammerheads, it is one nasty first turn annihilator. Auxiliary elements include two pathfinder teams, two other deep striking commanders, and a Kroot screen to prevent your tanks from getting rush. On Longstrike and 5 other Hammerheads, each bringing SMS and seekers, that is 12 mortal wounds you can dish out turn one on a Kauyon almost guaranteed since they are hitting on 2’s and re-rolling misses. That’s one enemy tank down. Additionally, each Hammerhead can target its rail gun at another threat, and wounding on a 6 deals another D3 mortal wounds. That’s another 2-3 tanks down or perhaps 2/3 of a knight. Finally, 40 St5 30″ ignore cover and line of sight missiles are death to a horde based army. The commanders are in reserve to help clean up and take backfield objectives, while the one commander on the board can either Kauyon your way into a nasty first turn of shooting, or Mont’ka your way into a better firing line. Pathfinders are positioned to get marks on that critical unit that needs to die. Taking a Skyray instead of a single hammerhead allows you to have 16 seeker missiles instead of 12, bringing Magnus down to 2 wounds if he doesn’t have a WL trait or a psychic FNP. Then the Skyray becomes a durable marker and SMS platform for your other hammerheads. Did I also mention each tank is T7 with 13 wounds? That’s a lot to chew through. Will this get me more clicks and shares? IS THIS WHAT MAKES YOU HAPPY?!? Stick it in a list you have at 16oo pts and you’re not sure what to do with the last 400. It is a fairly terrifying (yet costly) model that T’au have access to. Like my advice with all lists though, don’t have your success be contingent on a single model, especially since smart foes will take this sucker down ASAP if they know what’s good for them. Now, folks, for my last and final list, we have bit of a mixup! Lewis Elmes (@average_elmo_miniatures for those of you with this Imperium tech Instagram App I keep hearing about) recently came in 4th place in the No Retreat V Grand Tournament! I did a somewhat of an impromptu text based interview with him, and would love to share his list as my third recommendation for a competitive contender! What really surprised me about this list was its pure balance. While I have advocated that the future of T’au is a Combined Arms approach, it is extremely difficult to pull that off in a tournament. Its much easier to rely on a single set of really nasty tricks and just know what lists that you want to avoid and how to deal with them if you have to. Instead, Lewis’ approach was quite different than what T’au normally do. 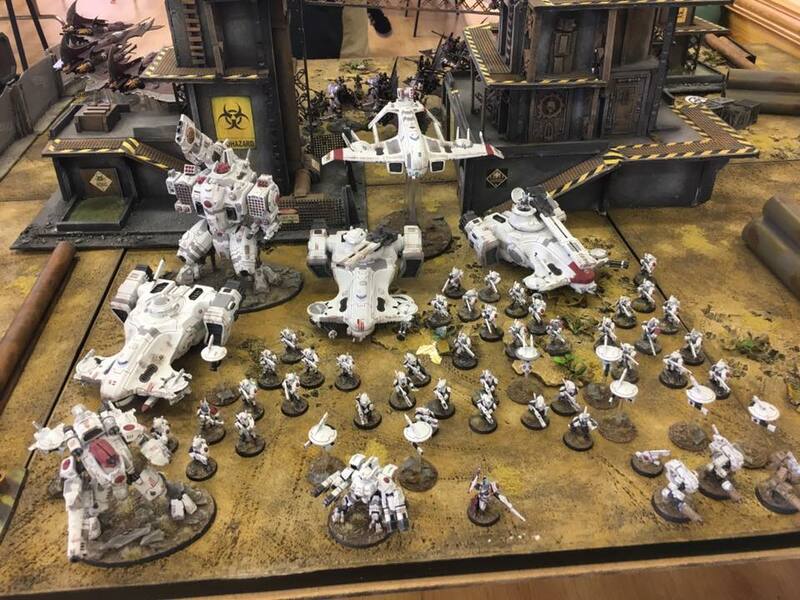 While most T’au lists I have seen and played (whether mobile or gunline) rely primarily on the entire army being present together for action, the No Retreat Cadre does something quite different. By splitting his forces into two, he forced his opponents onto two different fronts. The Ghostkheel, Sunshark, Stealth Homing Beacon team, Fusion Commander, and Devilfish o’ Breachers would form the frontline assault, forcing the enemy to engage immediately off the bat. Meanwhile, the Storm Surge, Fire Warrior and Pathfinder teams would engage any enemies close to home base, with the Hammerhead and Longstrike providing far range death. Depending on the army and the strength of the general, the enemy will have a tough time committing to either front and taking down threats. Meanwhile, each section can combine firepower to take out the true threats. Cons: This is a tough list to pilot, and against a hard hitting alpha strike list or an entrenched un-moving list (artillery again) it becomes a lot tougher. Careful planning is required before/during/after every turn, especially if you’re dealing with a highly mobile and very deadly army (such as Harlequins or Dark Eldar).